Over 50 red lipsticks??!! I’m impressed! 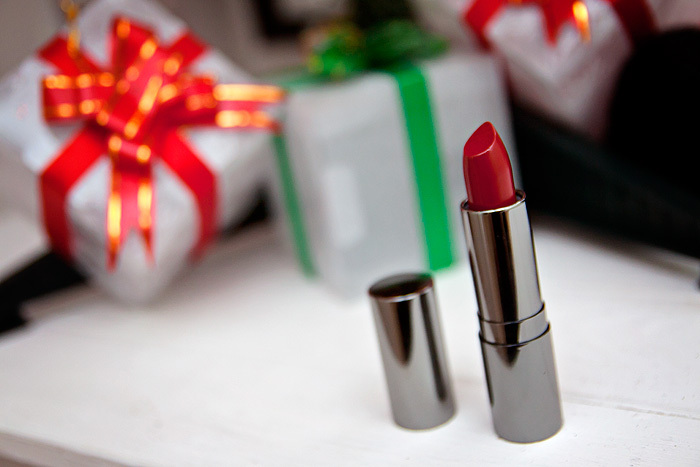 Fabulous colour – a proper red red. for my shame, although in fairness I’ve finally ditched all the concealer-lip nudes that I started out with! Also, I completely love that you have over 50 red lippies.. why the heck not? Good on you! This color is very beautiful and it looks great on you. 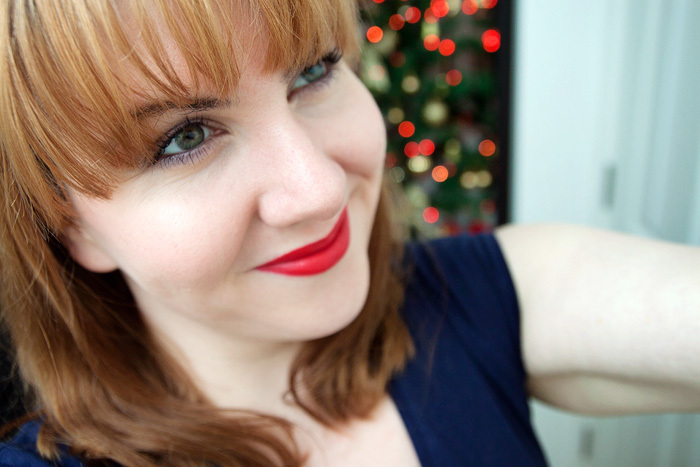 What are the other red lipsticks in your top ten? I’m on holiday at the minute, I’ll try to do a top ten post before the new year – thanks for the inspiration!